FAMILIES in need across the Darling Downs and Southern Queensland will have 20,000 reasons to smile this Christmas. The 2018 Loads of Love Appeal aims to make Christmas that little bit better for families doing it tough. Residents are invited to donate a bag filled with donations of non-perishable food items like canned food, pasta, cereal, meal bases and toiletries to add to the ambitious goal of collecting 20,000kg of food for needy families. 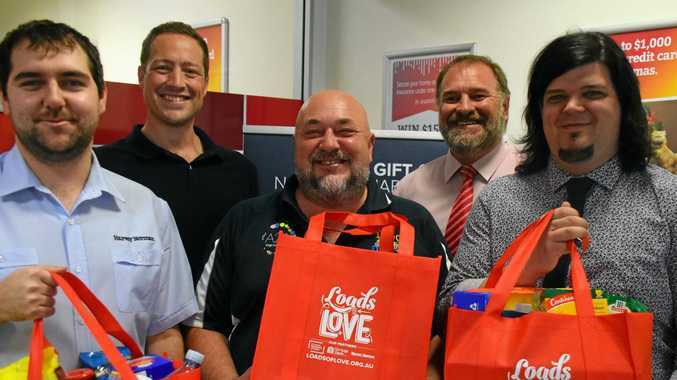 Now in its ninth year, the Loads of Love Appeal will distribute the donated goods to households across Southern Queensland. Once again, the Loads of Love Appeal is partnering with Heritage Bank to widen its collection capabilities and all 60 branches are acting as collection points. Harvey Norman stores across Southern Queensland are also lending a hand. If you want to help the appeal, simply pick up a bag at any Heritage branch or participating Harvey Norman store, fill it with food items and drop the donated items at your closest collection point. Appeal organiser Matt Gregg said Loads of Love was a simple, easy and accessible appeal for everyone to get involved with. "We can all make a difference and be a part of spreading some Christmas cheer in our local communities,” Mr Gregg said. Heritage Bank CEO Peter Lock said the Loads of Love Appeal was a great way for the community to play a part in making a difference during Christmas. 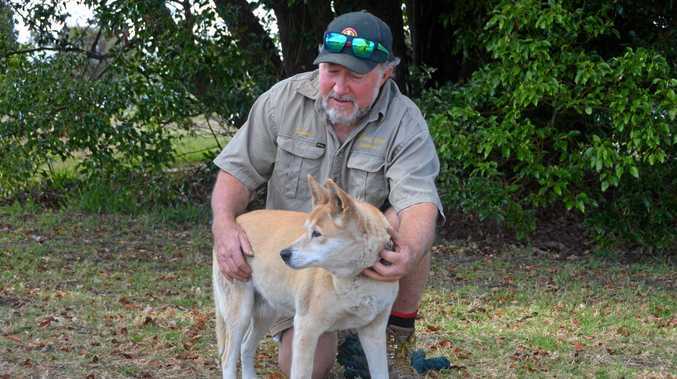 "We're now in our fourth year of supporting Loads of Love and are really excited and proud to again join with the community in giving back to families doing it tough,” Mr Lock said. The 2018 Loads of Love Appeal will run until Thursday, December 20. Those wishing to find out more about the appeal can visit the Loads of Love website.